Kidneys are an important part of the body’s functions, regulating the fluids, balancing potassium, and removing waste by producing urine. As one of the main resources your body has for detoxifying itself, your kidneys are critical and should be kept it excellent health. In fact, cleansing your kidneys naturally is a great way to ensure that they are doing their best work. We all know that drinking water is one of the best ways to wash anything—including your kidneys. Because the kidneys are a filter, allow the water to flow through them without them needing to filter anything else. Plus, your kidneys are part of a greater system of organs which are all benefitted by drinking plenty of water. People who do not drink enough water may be at risk of severe hydration which can lead to complications such as urinary tract infections, kidney stones, or even kidney failure. When the kidneys fail, this causes secondary problems such as damage to the nervous system, immune system, or even the heart. 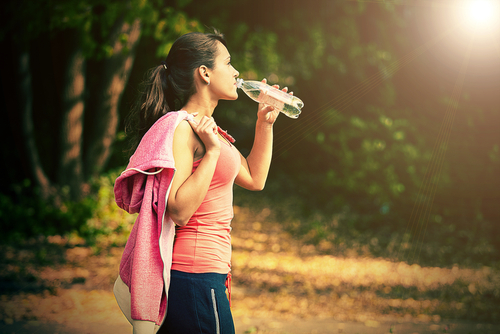 So be sure to get at least eight glasses of water per day—and more is even better! Although it tastes a little bitter on its own, cranberry juice is an incredible natural cleanser. 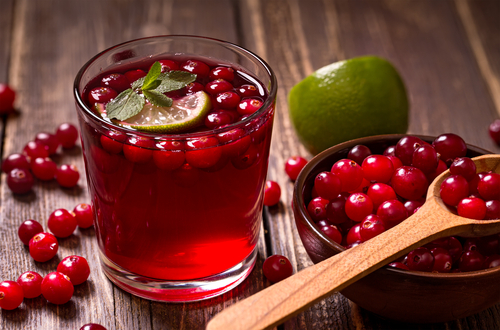 Cranberry juice can help a great deal with issues of the urinary tract, including cleaning out the kidneys. Some of the aid that cranberries give include the ability to fight off infection because of its acidity. Cleansing your kidneys from bacteria and microbes is important. You can do this by drinking tea made from turmeric and ginger. Both of these can contribute to the health of the kidneys as they also may help act as antioxidants and anti-inflammatory agents. 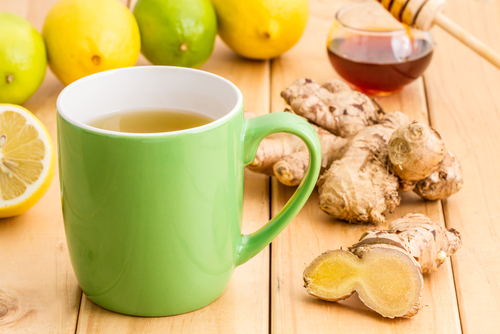 Because ginger also is known to help relieve nausea, this tea can work well after meals as a digestive aid. 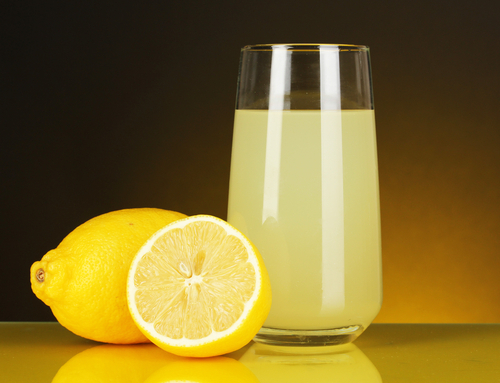 Although you may not want to drink it straight, adding the juice of lemons to your diet can help to increase the levels of citrate, cleansing the kidneys and preventing stones from forming. 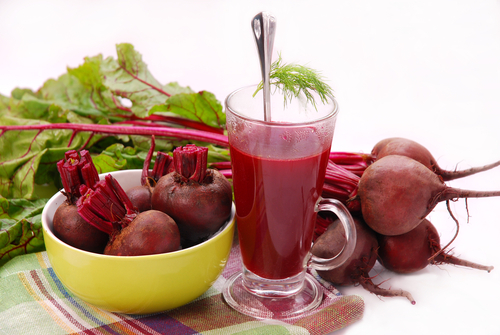 Another huge impact can be made on the acidity of your kidneys by drinking beet juice. This helps to kill bacteria lingering in the kidneys, while clearing up pesky buildup (such as calcium phosphate or struvite) that might inhibit the organs natural functions. Another acidic component, apple cider vinegar may aid in cleansing your kidneys when added to your water several times a day. 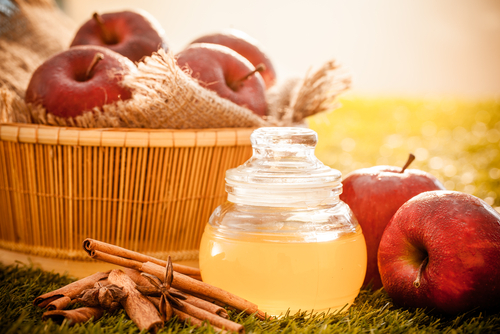 Not only can it eliminate unhealthy buildup, but apple cider vinegar also works as an anti-inflammatory which is beneficial to the kidneys as well. This may give your kidneys the flush that they need. 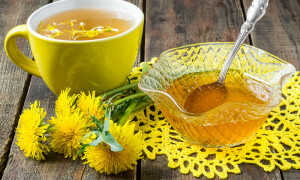 It may also help your body battle other diseases such as high blood pressure and diabetes. In order to keep your kidneys from having to work as hard, try to avoid putting unnatural things into them in the first place! Remove from your diet various unhealthy foods that are packed with preservatives or chemicals. These are often the fast-food, quick-fix type of convenience foods. 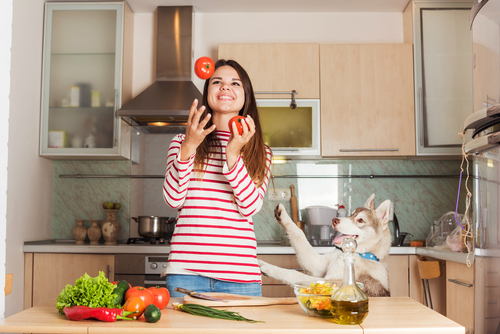 Instead, try to fill yourself up with natural foods that already contain high amounts of water, specifically fruits and vegetables. Cucumbers, grapes, celery, sprouts, and apples are all filled with water content and are excellent at cleansing the body of unhealthy substances. 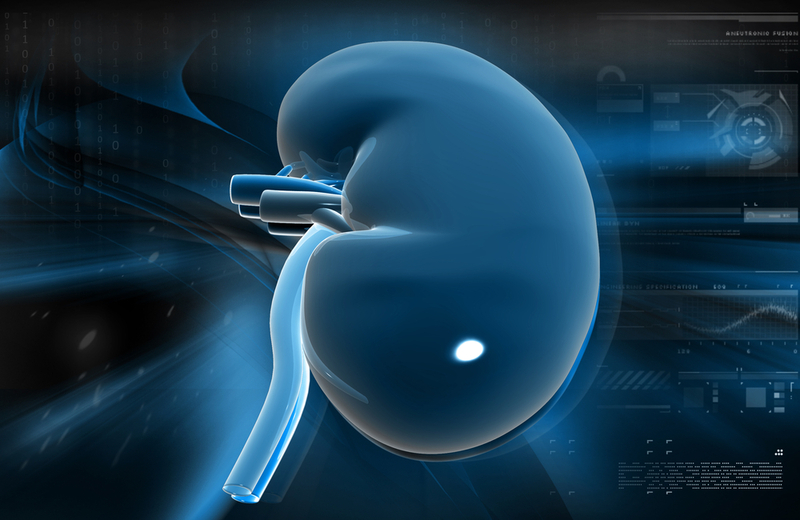 Since you only have two kidneys, you want to keep them as healthy as you can! 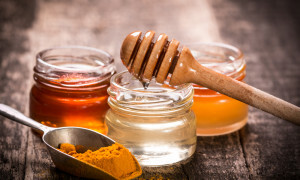 Try these natural and healthful tips for cleansing your body of toxins, bacteria, and other pesky substances that need to go in order to keep your urinary tract at its best. You’ll find yourself feeling much healthier—and your kidneys will surely thank you.